It takes a drip, leak, or worse for plumbing to get your attention. That’s a good time to know about TDT Plumbing. From proper installation to periodic maintenance or even an emergency plumbing repair, TDT Plumbing helps keep plumbing off your mind 24 hours a day. 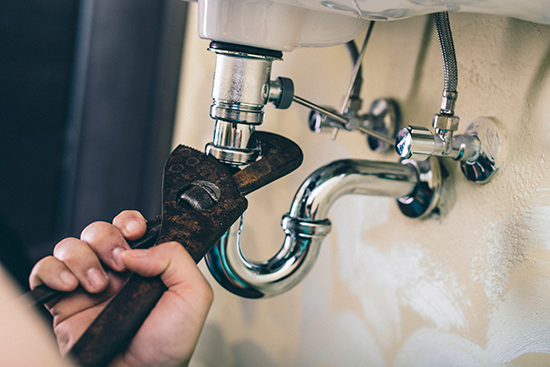 Whether it’s a planned project or an unscheduled emergency, our plumbers arrive on time with what they need to fix most issues in a single day. Plus, TDT plumbers are highly trained, licensed, and treat you like a neighbor—because you are one to us. TDT Plumbing gives you peace of mind right from the start with up-front pricing. That means the price you approve is the price you pay. Best of all, we stand behind our work with the TDT Plumbing Satisfaction Guarantee. Isn’t that what you really want from a plumber? For immediate response, call us at (713) 697-2088 OR fill out the form below and we will get back to you shortly.